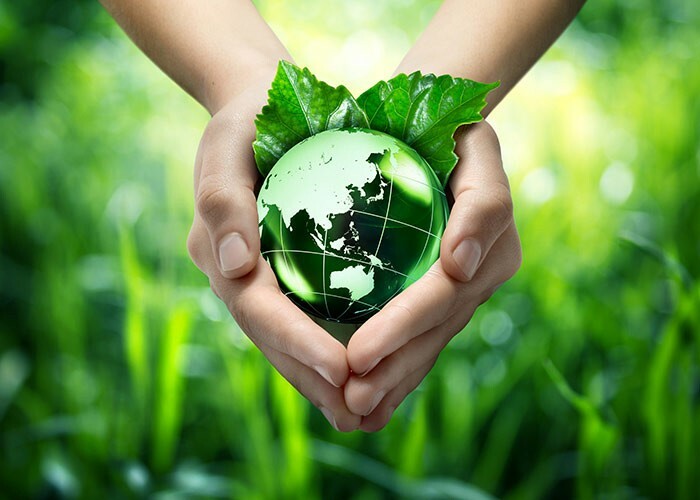 From consumers to producers, nowadays everyone seems to be environment-conscious. This has lead to increase in demand of eco-friendly packaging. Learn here some tips to integrate sustainable packages for your business. Usually companies aim at fetching consumers’ attention with those fancy packaging and flashy logos. Though these ideas work well, yet there is another element which has overtaken the forefront of packaging. Yes, you guessed it right. It is about eco friendly packaging. The significance of environment friendly packaging extends past getting consumer attention. It truly makes a real impact on the environment. Do you know on an average American throws away approximately 185 pounds of plastic per year? And about 42% of all plastics ever produced, have been used in packaging. So you can imagine the amount of waste generated. Of course, it is not possible to reduce the weight of the product. Here it means using less plastic to create packaging so that it results in less material to be recycled or going to waste. You can switch to options like a thinner plastic water bottle. Plus, it will help reducing overall transportation and fuel costs, which in turn will benefit environment. Similarly, you can ask your packaging manufacturer to create custom packaging boxes to preserve space and materials. Employing minimalist packaging technique offers a sleek, clean, and aesthetic appeal. Corn starch: It falls into the category of biodegradable item and is perfect for all types of food packaging. Made out of corn starch, these have limited or no negative impact on the environment. 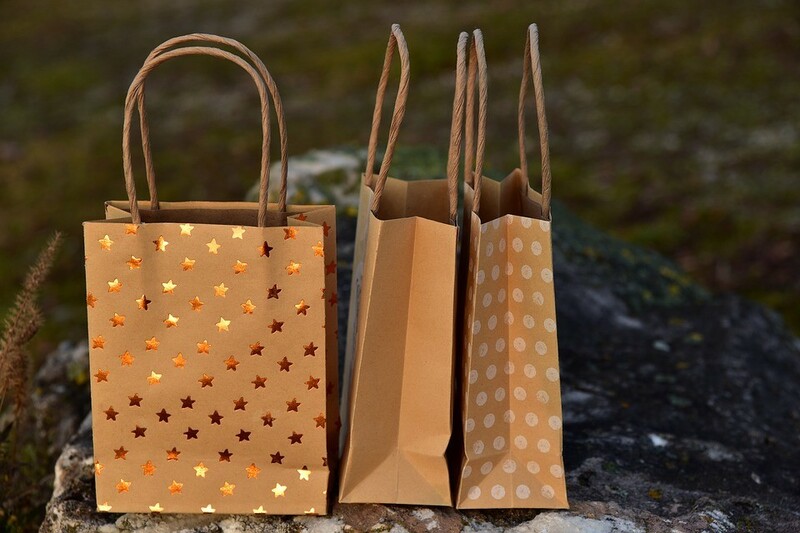 Cardboard and paper: You can count them in biodegradable, recyclable, and reusable category, altogether. Being lightweight and strong, these are perfect to pack products ranging from medicines to cosmetics. Biodegradable plastic: The best alternative to plastic is here. Actually, when exposed to sunlight, it decomposes well. So it is a viable and practical alternative. Bubble wrap: Made out of recycled polyethylene, these are fully degradable. With product safety these also ensure safe environment. This packaging material can be recycled by the consumers when they have finished with the product contents. You can clearly mark the packaging as recyclable. Plus, you can provide information about how to best recycle the container. It improves consumer awareness and brand loyalty. Another good alternative is natural packaging. It decomposes faster and is compostable. Over the past few years, companies have recognized that there are some materials which are healthy for the environment and attract audience. An example is coconut husks. There are some businesses who cannot avoid pictures or texts on their packages. For this purpose, they make use of inks made from chemicals that can cause harm to the environment. Why not move to ink made from milk proteins or food instead? For instance, you can use soy inks. The world of eco friendly packaging is not complex at all. 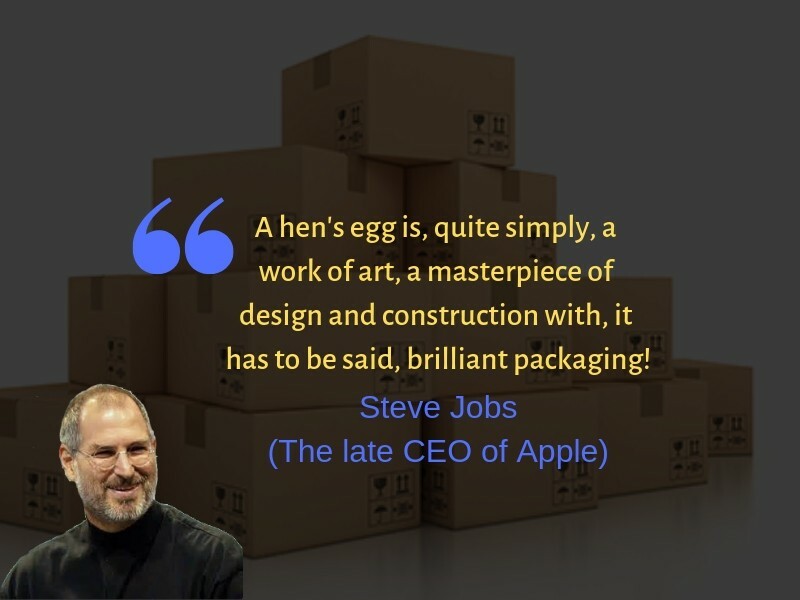 With the guidance of an expert packaging solutions team, you can identify acceptable and functional packaging structure. Need some help? We will be more than happy to assist you.